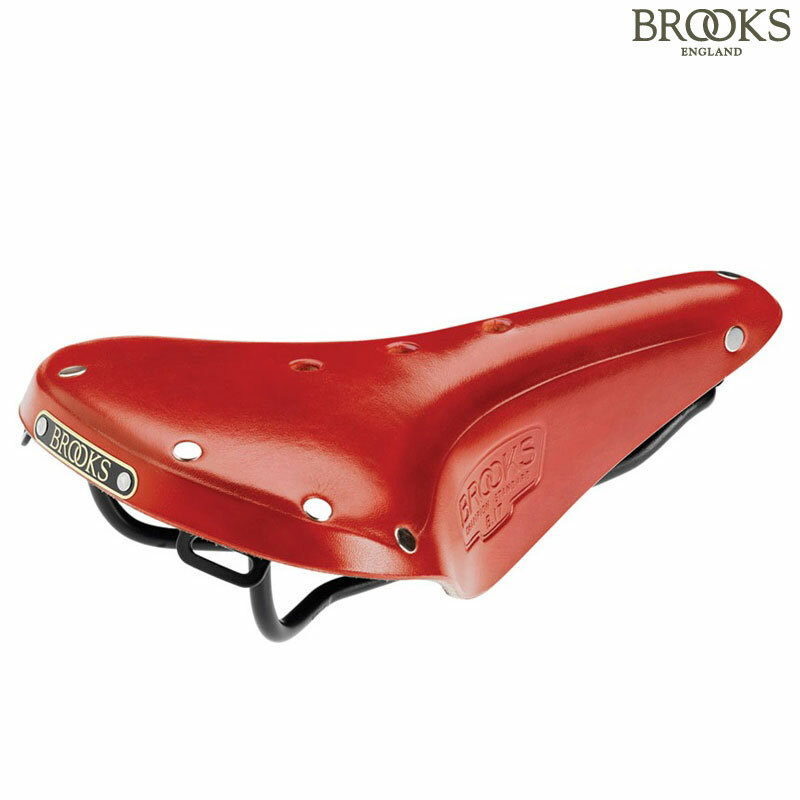 The B17 is Brooks' flagship model, ideal for long distance sports touring, trekking and ATB use. It has been on the market for over 100 years, being featured in as early as the 1898 catalogue. The model is available for gents and ladies: B17 (gents) and B17 S (ladies). Standard models feature black steel rails.